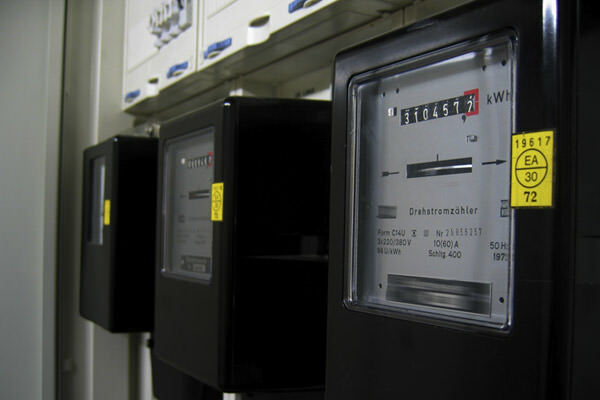 PE Smart Urban Network allows utilities and multi-utility companies to cost-effectively manage gas, electricity and water distribution networks, as well as meters, thermostats, sensors, actuators, and other field devices. The solution enables remote meter reading and sub-metering, and grants superior and real time visibility over distribution architectures. 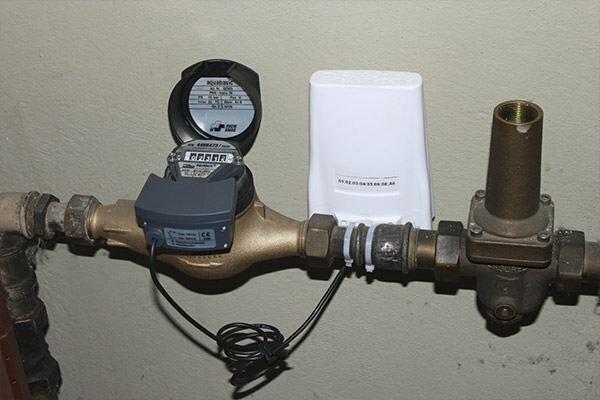 A reliable control of possible supply break ups, leakages or tampering allows service providers to better manage supply activation and interruption, alarms and scheduled events, with clear benefits in terms of efficiency and effectiveness. PE Smart Urban Network is also at the cornerstone of any additional or advanced service, for instance enabling the integration of renewable and alternative energy sources, and offering the opportunity to launch tailored accounting and billing schemes. enCOMPASS is the project funded by the EU Commission under the Horizon 2020 program. The project is expected to reduce energy consumption (electricity and heating) and related CO2 emissions up to 20-25% in residential houses, schools, public administration offices. Paradox Engineering is actively contributing to the development of a highly innovative ICT platform to facilitate a newer and more effective approach to energy saving, leveraging data generated from smart sensors to feed user-friendly digital tools, and provide energy recommendations by applying advanced consumer behavior models. PE Smart Urban Network is the technology of choice for enCOMPASS to allow accurate power consumption monitoring in public and private buildings, and contribute to easily identify possible savings and encourage sustainable behaviors. In the next three years enCOMPASS will be piloted in three different climatic zones, Germany, Switzerland and Greece.